Is the field of dentistry that involved in teaching, prevention and treatment of children’s oral cavity. We are welcoming children from 3,5years old and above (primary dentition is fully developed). 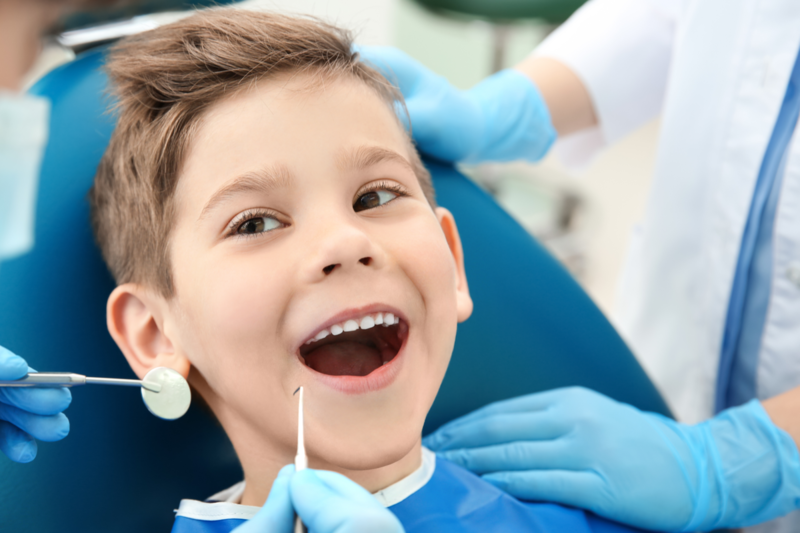 The most important step of a lifetime proper oral hygiene is the early education of the children because in case of decayed teeth in childhood in the primary dentition he has extremely high chances to have decayed teeth in permanent dentition as well. It’s very important each child to has a proper oral hygiene and even more important the parents be educated and guided in a way of how the nutrition of the children can affect the dentition. Sugar and sweet beverages are the major causes of tooth decay. That’s why parents should be guided to manage their children to decrease the intake of such nutrition.